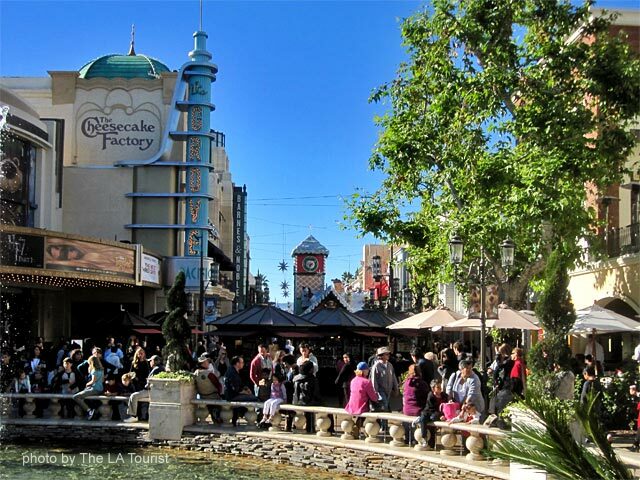 The Grove is an outdoor shopping mall that features boutique shops and high-end department stores. It’s next to Farmers Market so it is a popular tourist destination. For those are not in the mood for shopping, there are plenty of other attractions like free entertainment and a free trolley that connects Farmers Market with The Grove. When you get hungry, there is a wide variety of food, from stands at Farmer’s Market to 5-star restaurants in the Grove. To get there, go to Third and Fairfax near the Miracle Mile.